it is a grue smell of baby poe. It knocks down your nostrils. 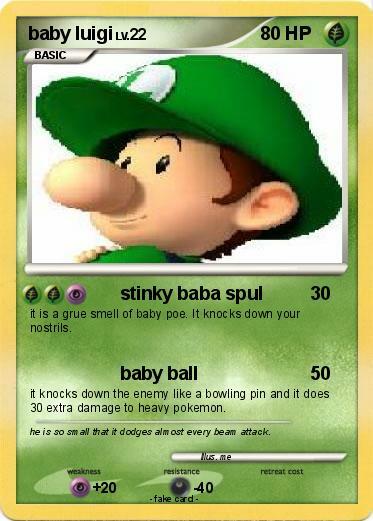 it knocks down the enemy like a bowling pin and it does 30 extra damage to heavy pokemon. Comments : he is so small that it dodges almost every beam attack.